Amazon CEO Jeff Bezos, Salesforce CEO Marc Benioff, and Smart Finance CEO Ke Jiao are all working with their teams on some of the world’s most significant AI applications. 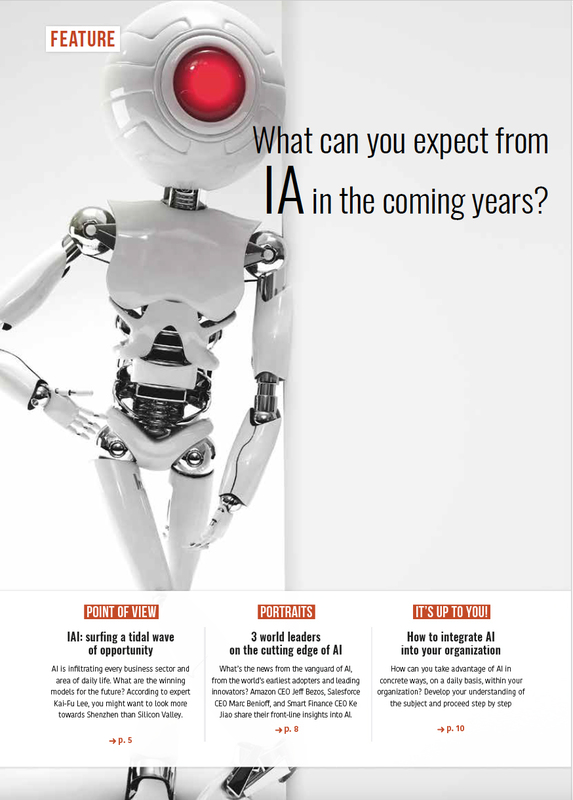 At the end of 2018, here is what they have to say about the current state of AI within their own organizations, and what it could mean for you. Based on “Jeff Bezos on AI: Autonomous weapons are ‘genuinely scary,’ robots won’t put us all out of work,” by Catherine Clifford (CNBC 11 May 2018); “Inside Amazon’s AI Flywheel,” by Steven Levy (Wired, 1 February 2018). Jeff Bezos isn’t worried about AI and automation displacing human workers. He argues that these technologies will inevitably create more wealth and more fulfilling work for everyone. At the George W. Bush Presidential Center’s Forum on Leadership in April 2018, Bezos told audiences: “Is AI going to put everybody out of work? I am not worried about this. I predict that, because of AI and its ability to automate certain tasks that in the past were impossible to automate, not only will we have a much wealthier civilization, but the quality of work will go up very significantly and a higher fraction of people will have callings and careers relative to today.” So far, Bezos’ leadership at Amazon arguably backs up his claims. 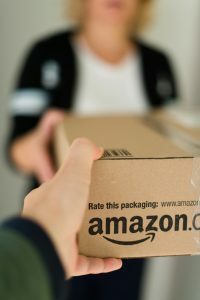 Despite being one of the world’s most aggressive early adopters of AI and automation, Amazon still employs over a half million people and rising. 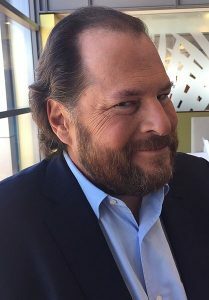 Based on “How Salesforce CEO Marc Benioff uses AI to end internal politics at meetings”, by Julie Bort (Business Insider, 18 May 2018) and “Why Marc Benioff’s AI bet will power Salesforce’s next wave of growth,” by Daniel Newman (MarketWatch, 27 March 2018). In September 2016, Marc Benioff unveiled Einstein, Salesforce’s AI solution for CRM, as “the natural next step” in Salesforce’s evolution towards “more predictive and prescriptive” customer journeys. In concrete terms, Einstein uses large volumes of data to offer complex predictions, such as the best time to contact individual customers and even what kind of email message or subject line will be best received by them, as well as product recommendations and insights into the brand community. Based on AI Super-Powers: China, Silicon Valley, and the New World Order by Kai-Fu Lee (Houghton Mifflin Harcourt, 2018); “Global FinTech Innovation Summit Money 20/20 Launched in China, Smart Finance Group Joined the Conference” (Business Wire, 16 November 2018). In China, according to author and AI expert Kai-Fu Lee, a lack of well-structured data is hindering the adoption of enterprise-class AI. 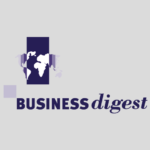 Despite this obstacle, however, visionary business leaders are “leapfrogging legacy systems” to apply AI in cutting-edge ways. 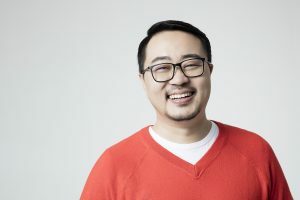 A shining example is Ke Jiao, CEO and founder of Smart Finance, an AI-powered app that is placing finance services within reach of hitherto underserved populations. How is the Smart Finance app advancing inclusive finance? Its deep-learning algorithms analyze metrics that are radically different from traditional credit-evaluation and approval processes.